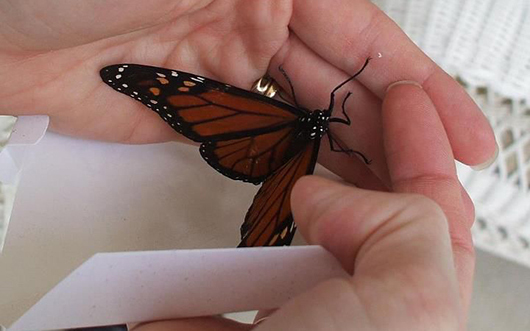 Each year we release hundreds of live butterflies in honor of those we have served in the past year. We invite you to join us on September 16th at the Gordon Hospice House for this special event that also marks the 13th anniversary of the opening of the House. registration and light refreshments will begin at 2 p.m. with the butterfly release at 3:30 p.m.